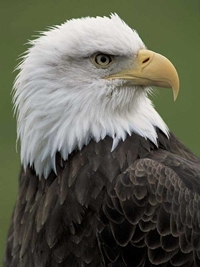 In the United States, the bald eagle is still a rare and endangered species. Canada, and in particular the Squamish Estuary in Brackendale (just one hour from Vancouver and Whistler) is more fortunate. This area features the highest concentration of bald eagles in the world as they are drawn to the river corridor to feast on thousands of spawning salmon. Up to 3700 eagles have been counted in the corridor every year! Canadian Outback offers two bald eagle viewing tours, both of which provide an intimate view of one of nature's most awesome spectacles. To receive more Whistler activity information and a no obligation quote please follow this link to our Whistler Activities page.